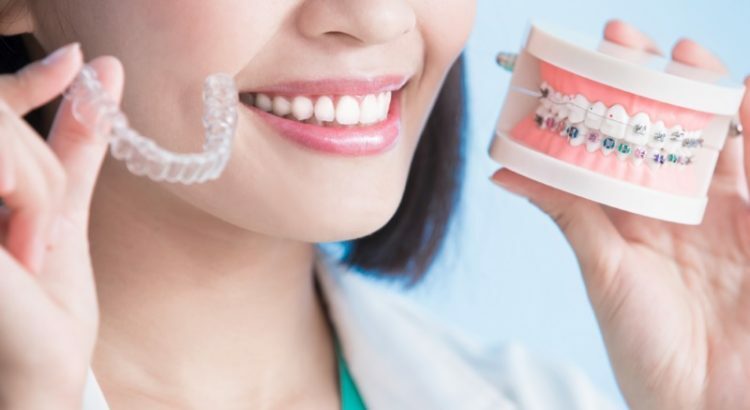 Having straight teeth is what we always dreamt of and there are two ways to make your teeth straight and that is by using Invisalign or traditional braces. But what is the most ideal and what’s cheaper? Braces or Invisalign? Invisalign vs braces effectiveness have the same purpose and that is to straighten your teeth. Braces have been around for several decades while Invisalign is a new way for you to straighten your teeth. The duration of both treatments are the same depending on your case but there are also pros and cons of using Invisalign and braces. It is not visible as it’s transparent. Oral hygiene is not going to be an issue because you can remove it easily and brush your teeth. Invisalign cost in Sydney is a bit expensive. Invisalign vs braces cost depends on patient’s case. The typical price of Invisalign braces is usually a bit higher than regular braces. The average cost, according to the manufacturer, is between $3,500 to $8,000. The typical regular braces cost in Sydney varies widely but is usually in the range of $2,500 to $6,000. There is no such thing as cheap Invisalign or braces as having these treatments are expensive so you really need to prepare for it financially. Invisalign in Sydney is already famous just try to check with your dentist if what suits you best.